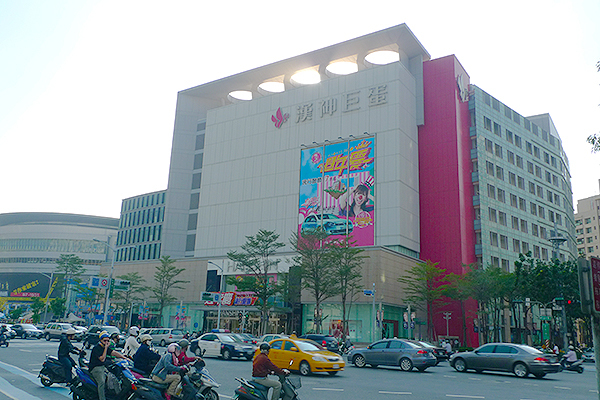 Hanshin Department Store situates right in the heart of Kaohisung City. In an impressive Neo-classical palace-like building, Hanshin is devoted to the goal of “one-stop shopping,” meaning that customers can shop everything at once in Hanshin. 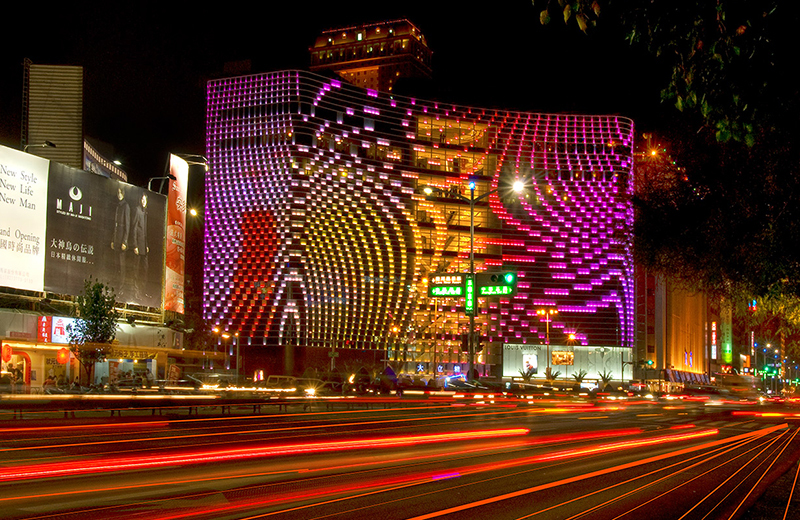 No matter you live in Kaohsiung or come from another place, feel free to have some shopping fun in Hanshin! The building of Star Place is a fine piece of architectural art itself. 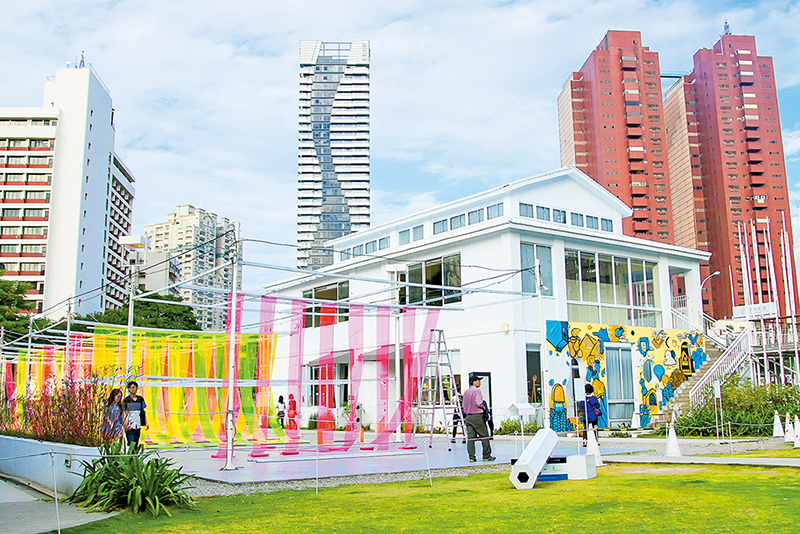 If you want to appreciate the city’s urban aesthetics and do some shopping at once, Star Place, southern Taiwan’s top boutique department store, would be your choice. The builder of Park Lane brings together hundreds of thousands of lush green trees and a commercial space together to make this ecological shopping mall. Culture-inspired brands can be found here.